Australian Open 2018 attracted more fans, put more racquets in hands around Australia and delivered record economic benefits to Victoria. Australian Open 2018 delivered record economic benefits to Victoria and tennis participation around Australia. 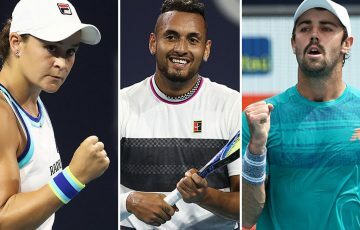 “While the Australian Open injected $293.2 million into the state’s economy more than half a million kids took part in ANZ Tennis Hot Shots across the country, with many no doubt inspired by the exploits of their tennis heroes,” Australian Open Tournament Director Craig Tiley said. Of the record breaking 743,667 attendees, 49 per cent were from beyond Melbourne and 12 per cent from overseas. Visitors stayed an average 4.32 nights in the city and spent an average of $214 per day. Three-quarters of all visitors surveyed said that they would happily recommend others to visit Victoria as a result of their stay. 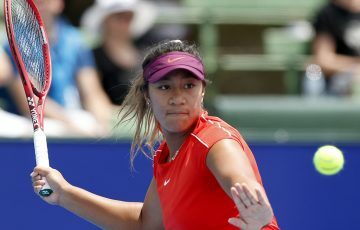 More than 99 per cent of all Victorian residents surveyed said that it is either very important or important for Victoria to host the Australian Open each year. 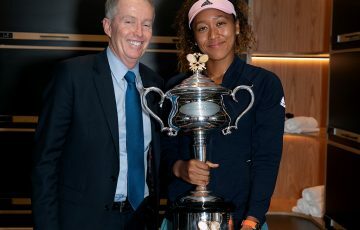 “Our record-breaking events saw more than one million fans flock to see the world’s best players compete at Australian Open and AO Series events last summer. 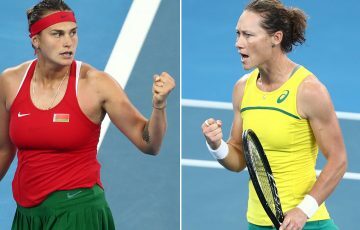 “World-class tournaments such as the Australian Open not only inspire the tennis community at every level, but they also help grow the game in a very real and positive sense as we invest every cent back into the sport,” Tiley said. “Around the country, more people are enjoying the sport than ever. 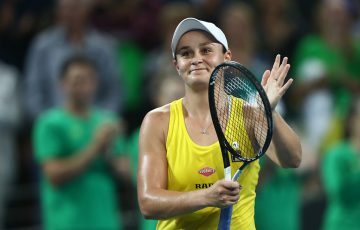 The 930,000-plus total participants who experienced tennis throughout Australia in 2017-2018 represented a 34 per cent increase on the previous year. 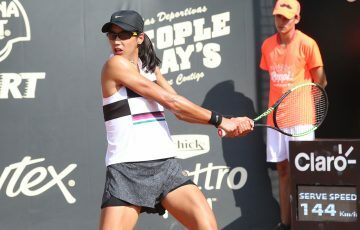 “Increasingly, a lifelong connection to tennis begins with ANZ Tennis Hot Shots which saw a 41 per cent increase with 543,850 participants this year. At a time when providing healthy activity for young people is a priority, opportunities to participate have never been stronger,” Tiley continued. 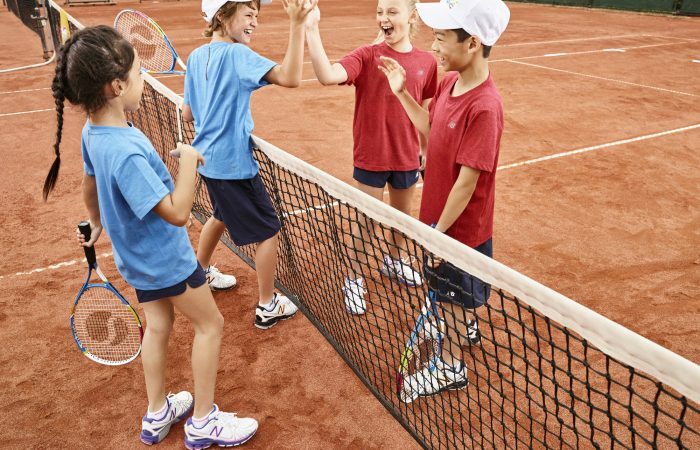 346 Free Tennis Days which give new and current participants opportunities to get involved in clubs across the country – an increase of 9 percenton last year.